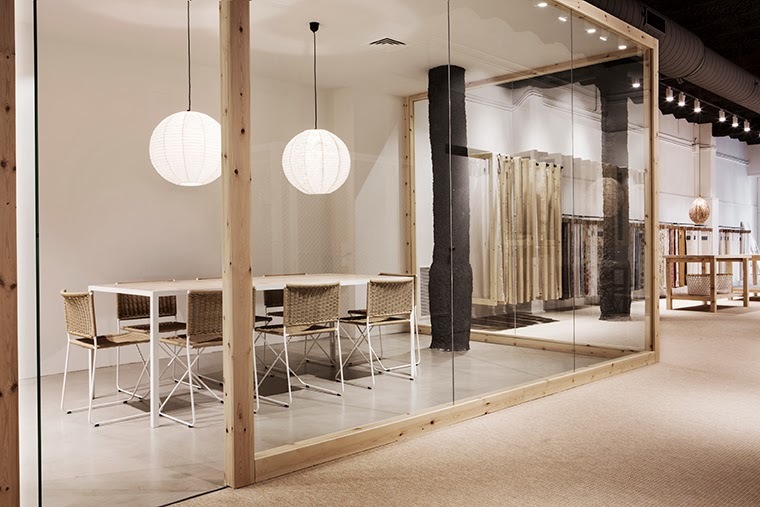 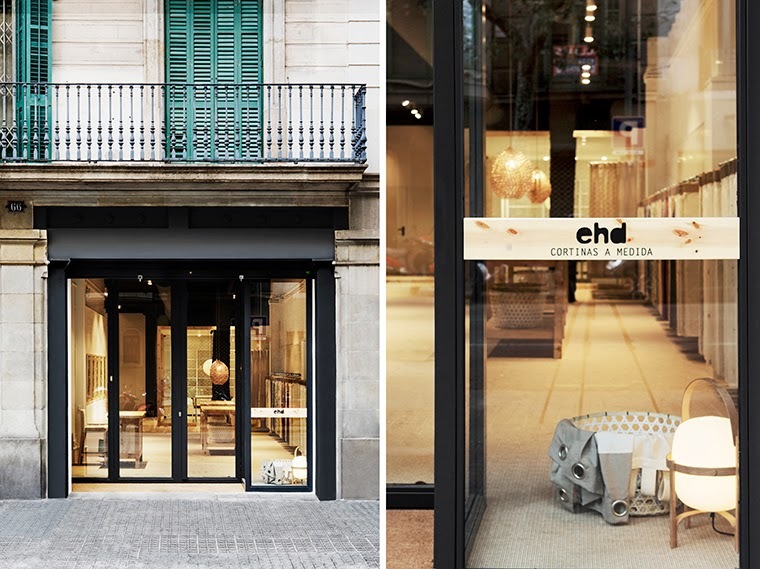 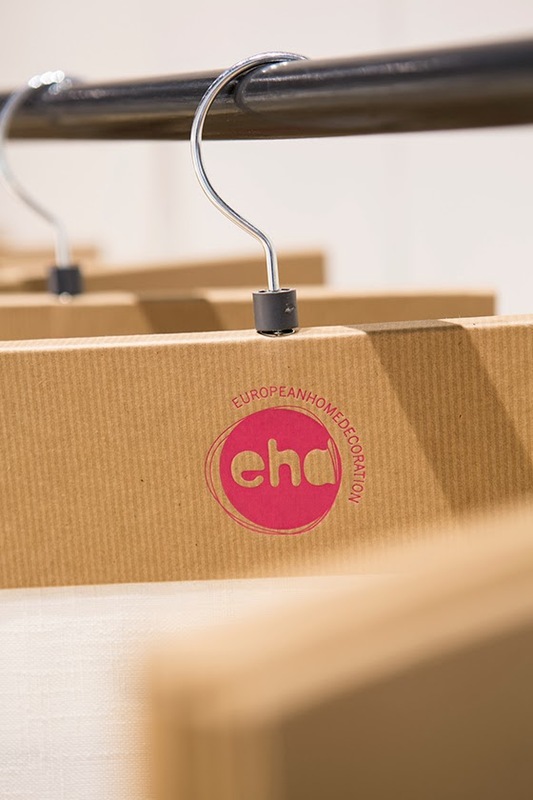 Last week we were shooting at EHD (European Home Decoration) a very special shop right in the heart of eixample area in Barcelona. 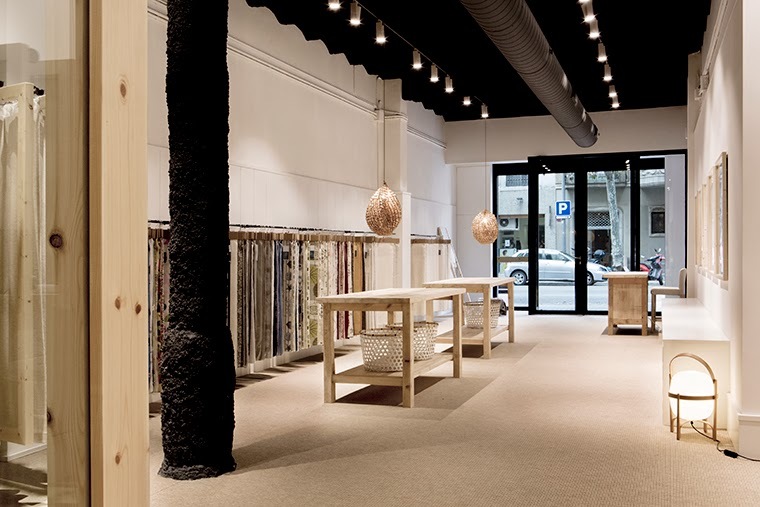 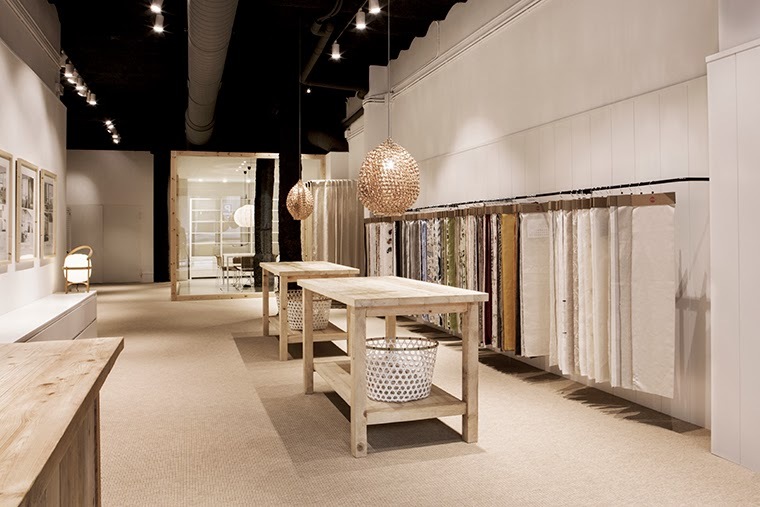 In there you will find an amazing selection of fabrics to make the most trendy curtains with the best quality. 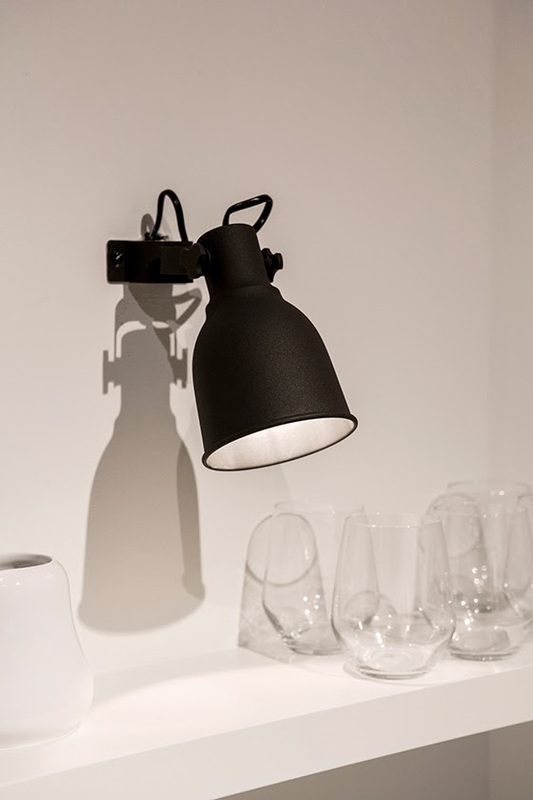 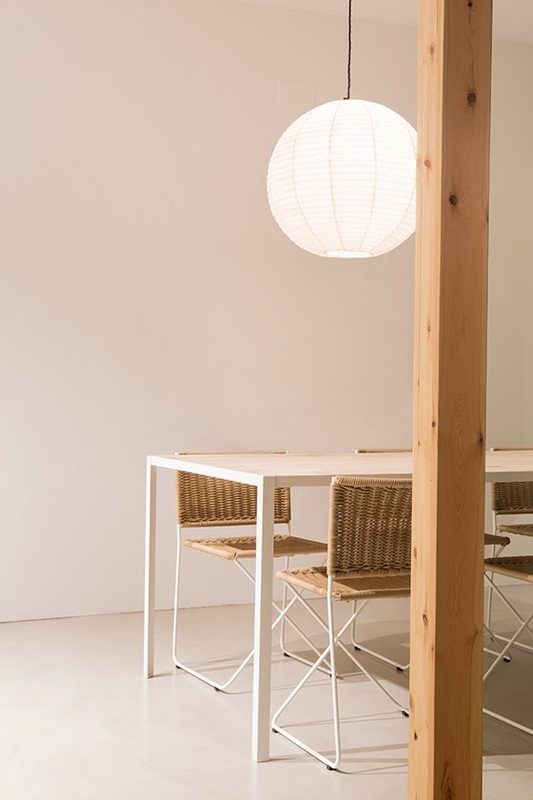 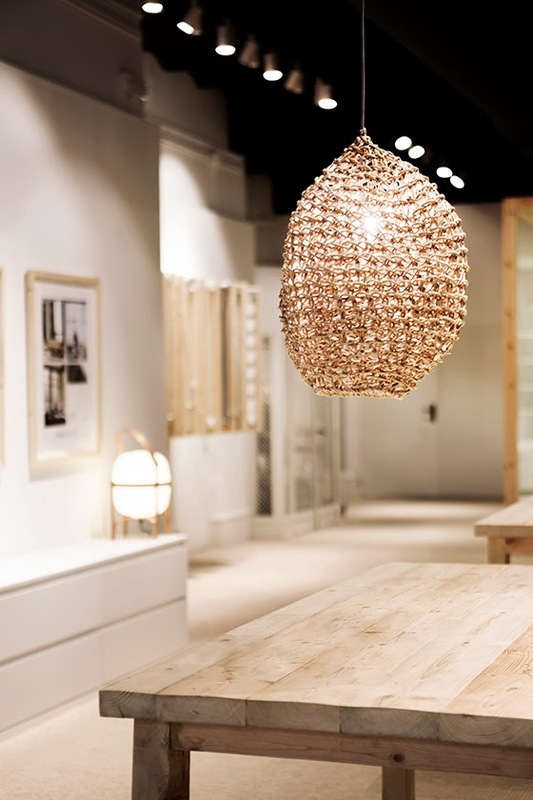 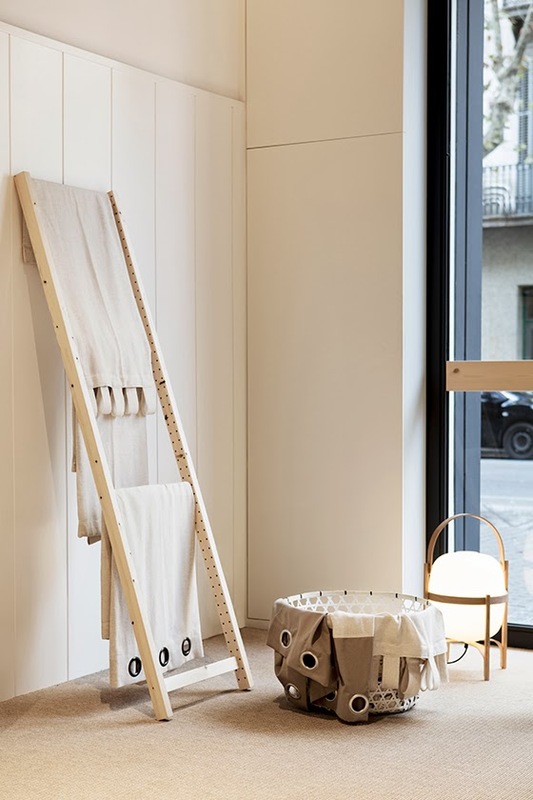 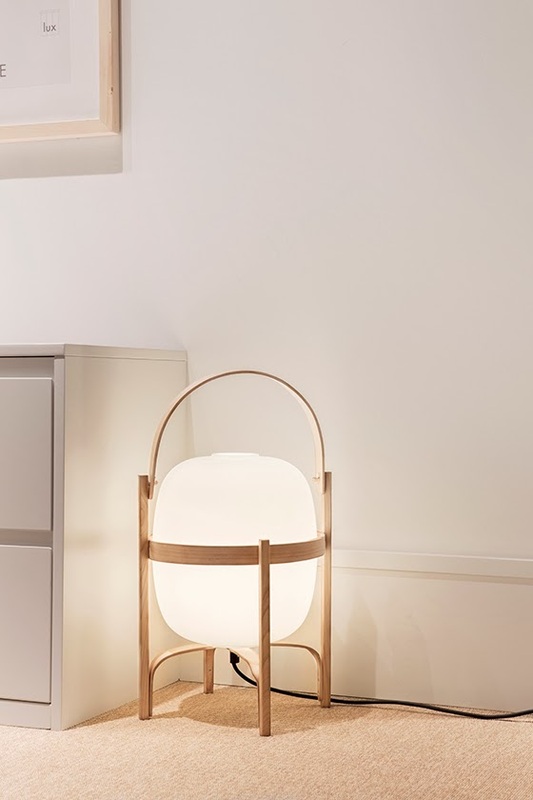 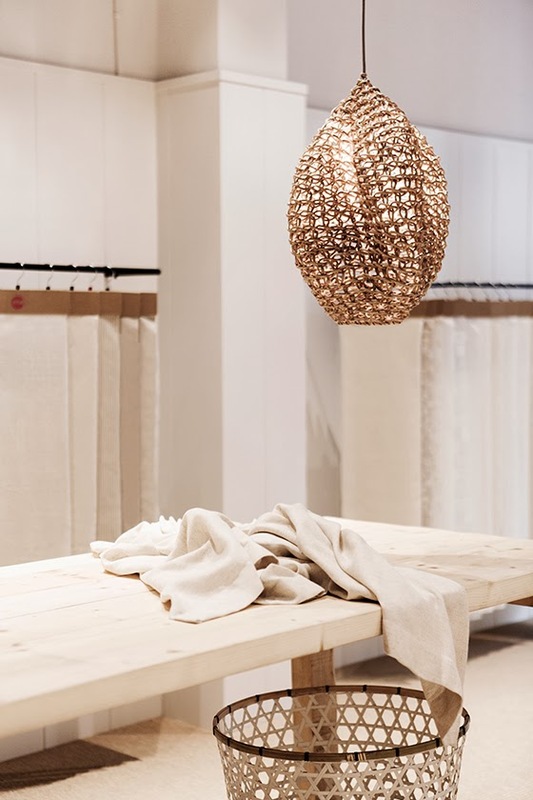 The cousy atmosphere of the shop, where the wood is the main character, is a creation of vänskap studio which found the perfect match between austerity and warmth to make us feel like at home.